Many companies may consider cloud computing as part of business as usual, but most are yet to tap into its full potential. 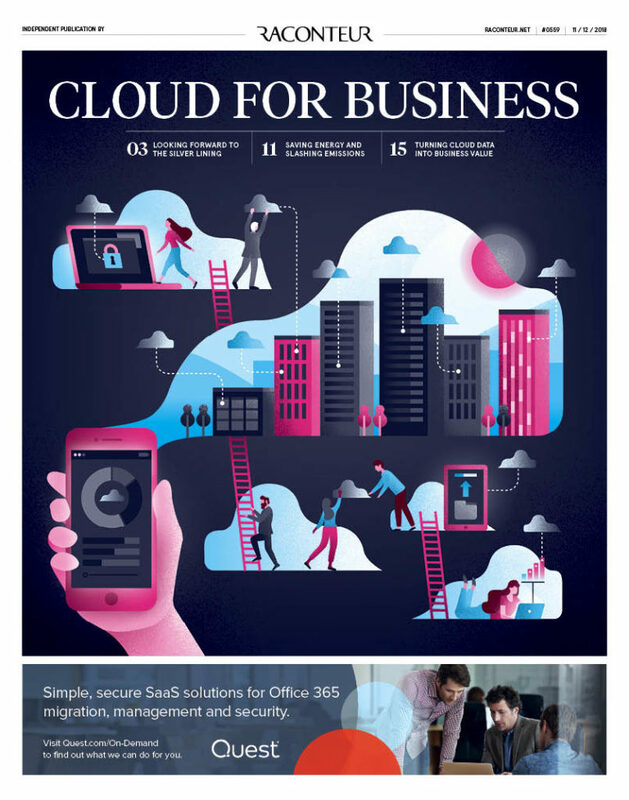 The Cloud for Business special report, published in The Times, explores what the future of cloud computing holds, from using the cloud to crowdsource knowledge to turning cloud data into actionable insights with analytics. Also covered is the way in which cloud computing is bringing new opportunities to IT talent in emerging markets and the innovative projects working to make datacentres more eco-friendly. Download the Raconteur supplement in The Times from 11th December.